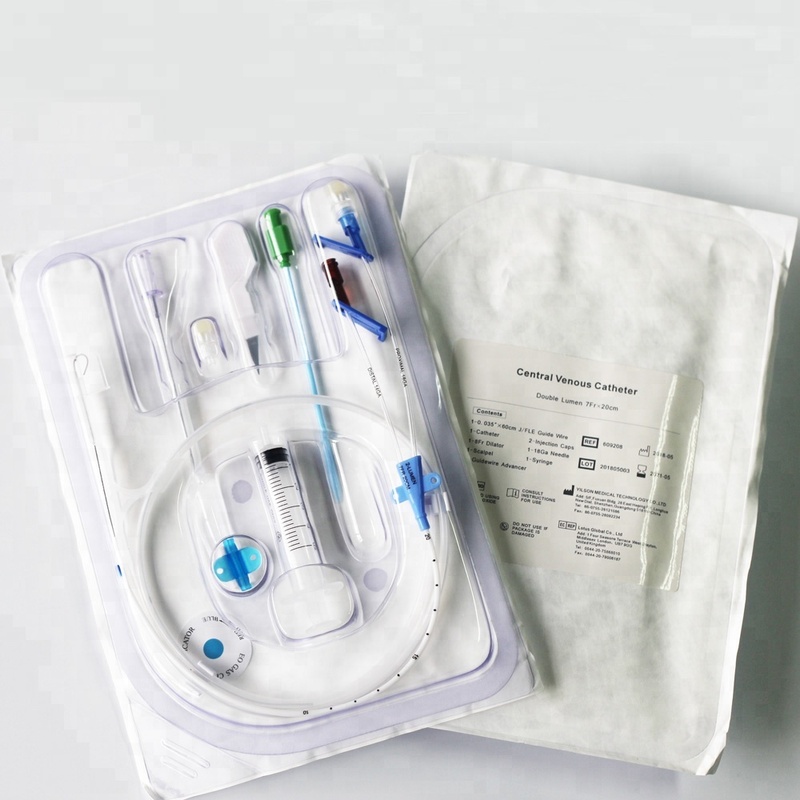 Our Medical Central Venous Catheter Kit is widely applied in clinical emergency rescue, intensive care, drug administration during chemical treatment and surgeon, blood infusion, parenteral nutrition and monitor of central venous pressure with blood pressure transducer. The connector of Disposable Central Venous Catheter Kit employs proprietary design, which makes the connector smooth and firm, effectively preventing infection, leakage and shedding.And Yingmed is specialized in Disposable products more than 10 years. We have completely certificates of CE, ISO, FSC, FDA. Our products enjoy great popularity among Asian, American and the Middle East customers. Besides, we have some related products, like Micro Cannula, Customize Iv Cannula, Blunt Cannula, Stainless Steel Cannulas. Welcome your inquiry. Do you have any questions about our Sterile Central Venous Catheter Kit or other requirements? Please do not hesitate to contact with our customer service directly through live chat, telephone or email. We will happy to advise you. 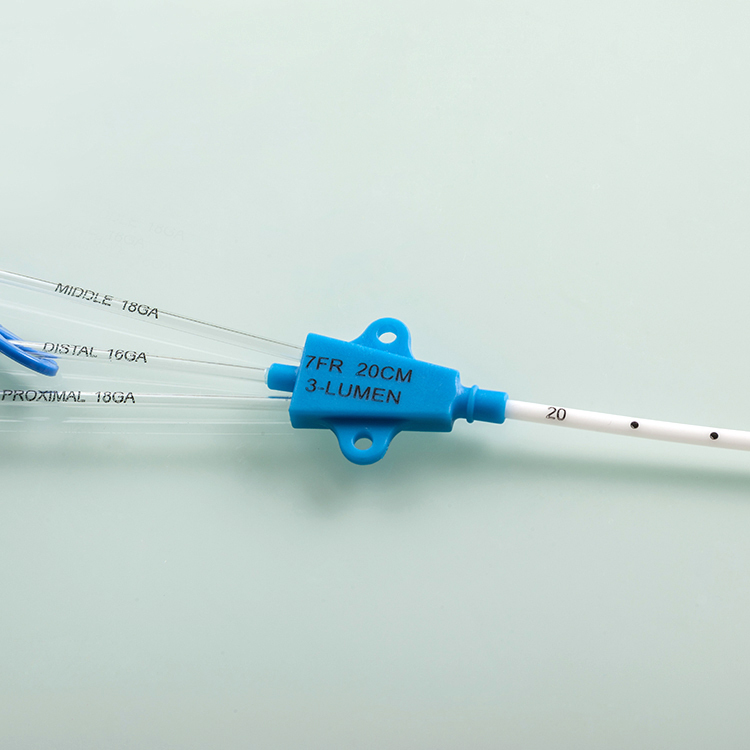 Looking for ideal Medical Central Venous Catheter Kit Manufacturer & supplier ? We have a wide selection at great prices to help you get creative. 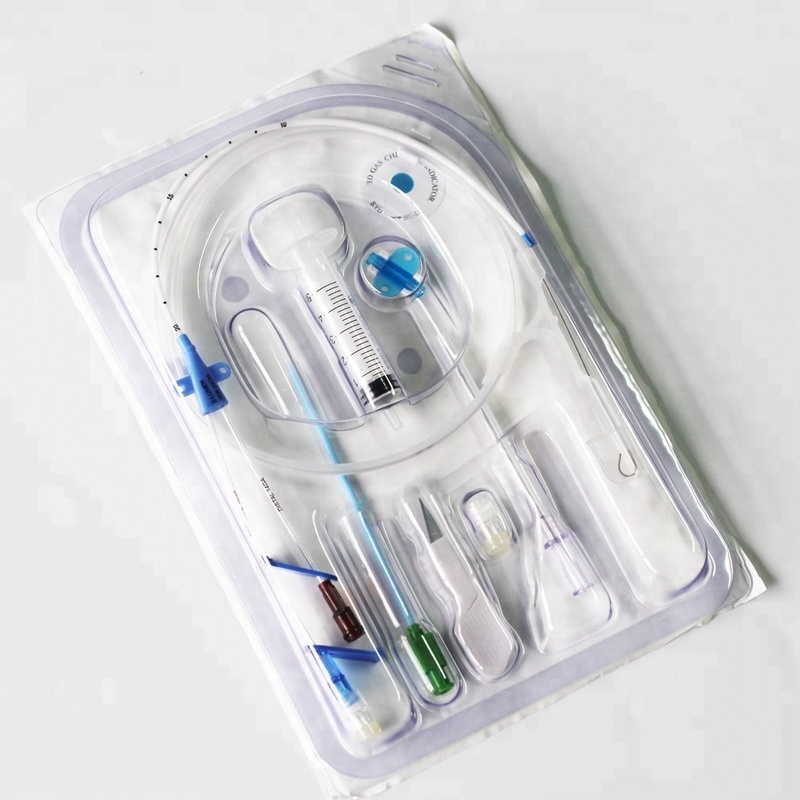 All the Disposable Central Venous Catheter Kit are quality guaranteed. We are China Origin Factory of Sterile Central Venous Catheter Kit. If you have any question, please feel free to contact us.